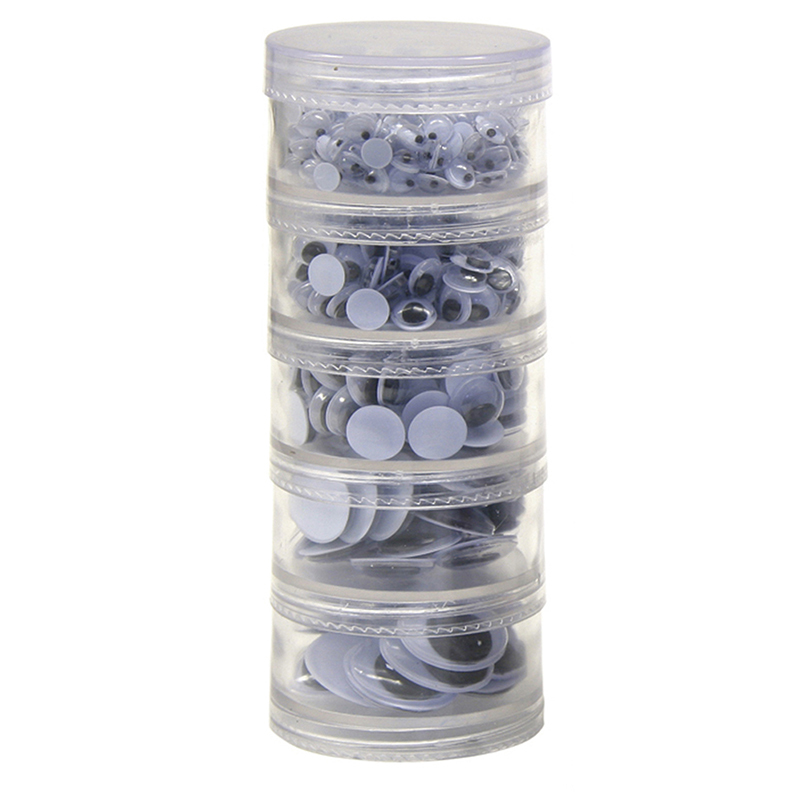 These convenient peel and stick Wiggle Eyes Stickers on a roll adhere easily to different mediums. 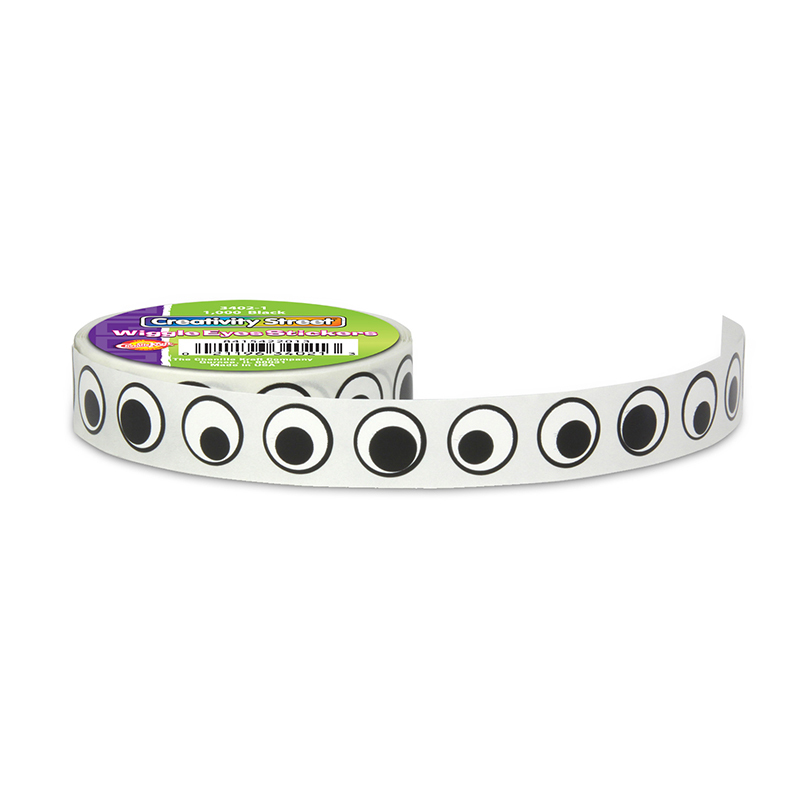 Over 1000 self-adhesive, 1/2" diameter, multi-colored Wiggle Eyes per roll. 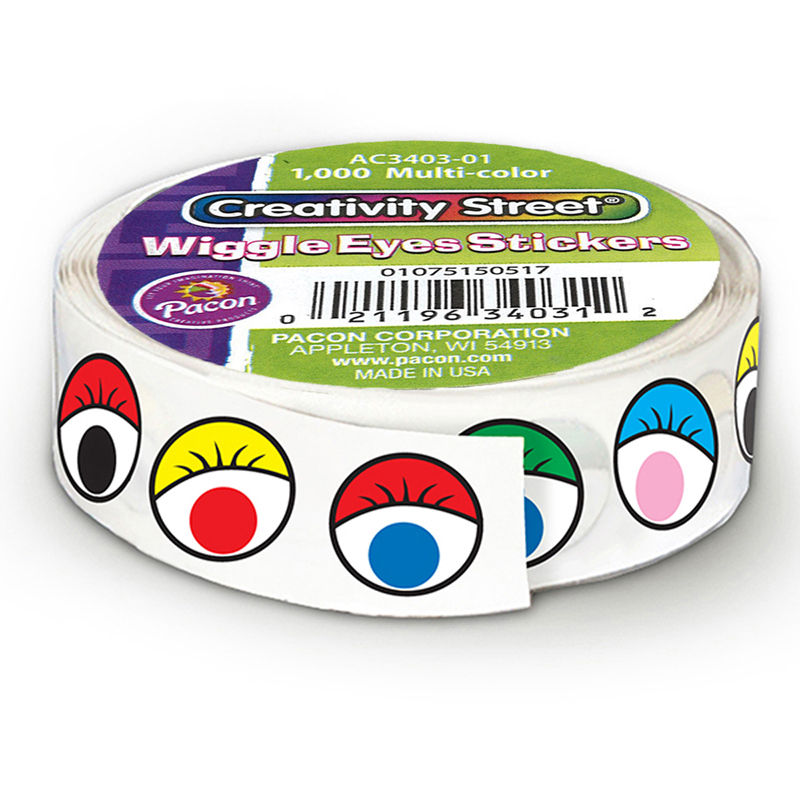 The Wiggle Eyes Stickers On A Rollmulti-color can be found in our Wiggle Eyes product category within the Arts & Crafts. These convenient peel and stick Wiggle Eyes Stickers on a roll adhere easily to different mediums. 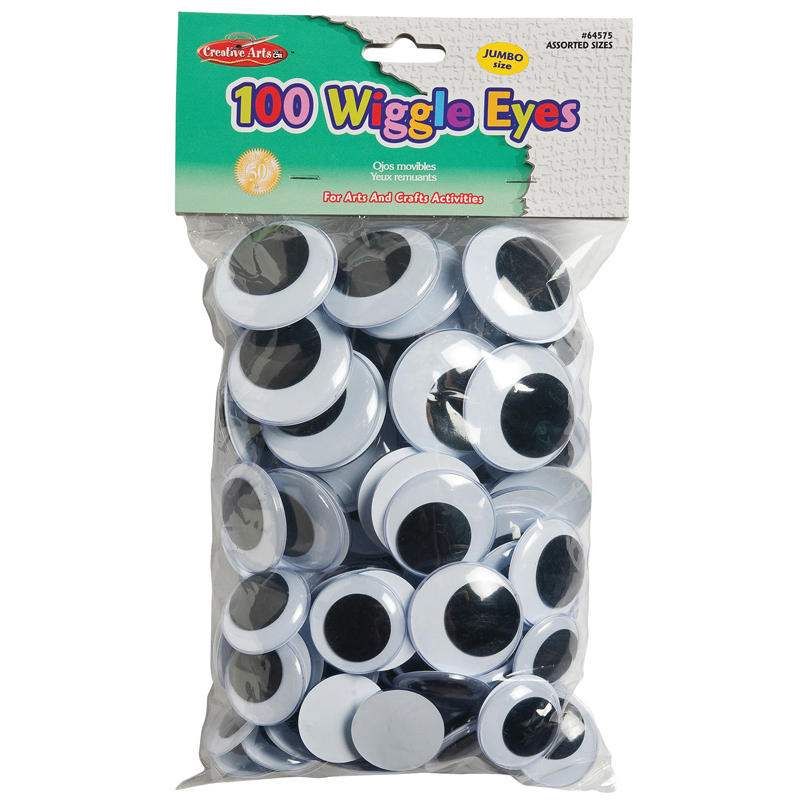 Over 1,000 self-adhesive 1/2" diameter black Wiggle Eyes per roll.